I think cops expect too much from the information provided them by the radio. Have you ever heard a frustrated officer interrogate a telecommunicator for more details the operator obviously does not have? It is a waste of radio time. Just go to the call. Stand in your Communications Center some time and listen to a call taker trying to extract useful information from a person on the other end of the line who is either (Pick one. Hell, pick two): drunk, hysterical, delusional, confrontational, over-medicated, disinterested, self-righteous, or just plain stupid. The exchange would be comical if the things that person had to say were not, at times, critical to our safety. 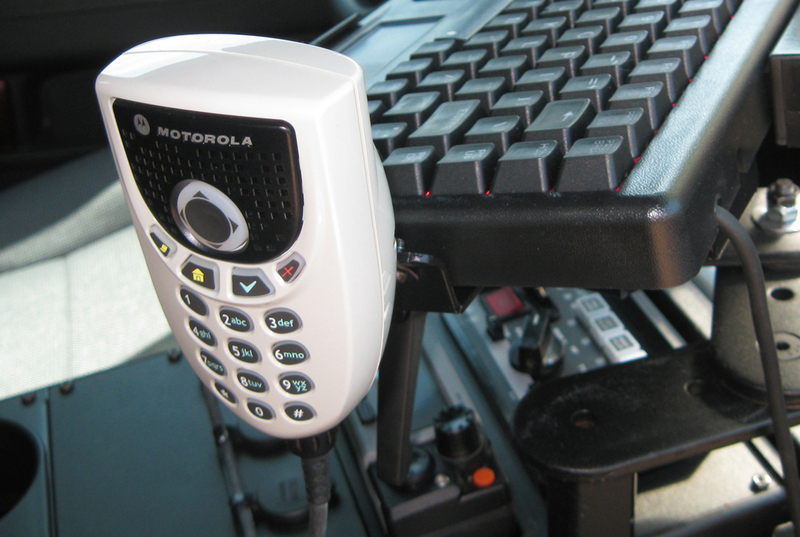 Telecommunicators receive every shred of information about an incident through a telephone or radio. They have no actual observation of the incident. Dispatchers act as a conduit between a scene and the police officer, but they have no way of collecting intelligence except through verbal interaction. Where this impacts officer safety is in the danger of officers believing and acting upon the second-, third-, and maybe fourth-hand information given over a radio channel by a dispatcher. I have heard officers, and some veteran ones, complain that they arrived at call that was nothing like the dispatch. Right! And why did you expect it would be? What you are being sent to is NOT what is really happening. All calls for service are definitely more dangerous than they sound. The incident is actually occurring where you plan to park when you get there. I’m not saying dispatchers do not make mistakes. What I am saying is, as police officers, we need to rely less on what we are hearing on a speaker and stay alert on arrival at each situation. Our lives depend on it. If you approach every call with an officer safety mindset that everything is an unknown until you prove it otherwise, you will have a much better chance of having dinner with the family each day. And the information provided by dispatch will be put in its proper perspective. This entry was posted in FTO, Officer Safety. Bookmark the permalink.